This workshop lead by Brian Henry will introduce us to the tricks and conventions of telling true stories and will show how to use the techniques of the novel to recount actual events. The session will be useful both for folk who just want to write for their family and friends, and those who want to reach a wider public. 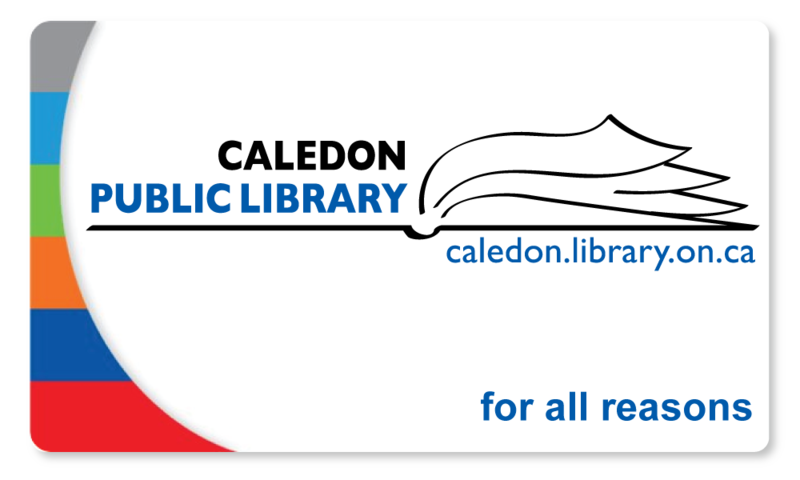 To register, bring cash or drop a cheque off at any branch of the Caledon Public Library (Alton, Belfountain, Bolton, Caledon East, Caledon Village, Inglewood, or the Margaret Dunn Valleywood Branch – map of all branches here) or mail a cheque to: Albion-Bolton Branch, Caledon Public Library, 150 Queen Street South, Bolton ON L7E 1E3. 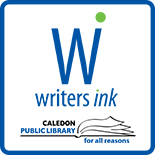 This entry was posted on December 17, 2015 by Alton Chapter in Alton Chapter, Writer's Ink News and tagged Alton, Caledon Public Library, creative process, memoir, non-fiction, seminar.